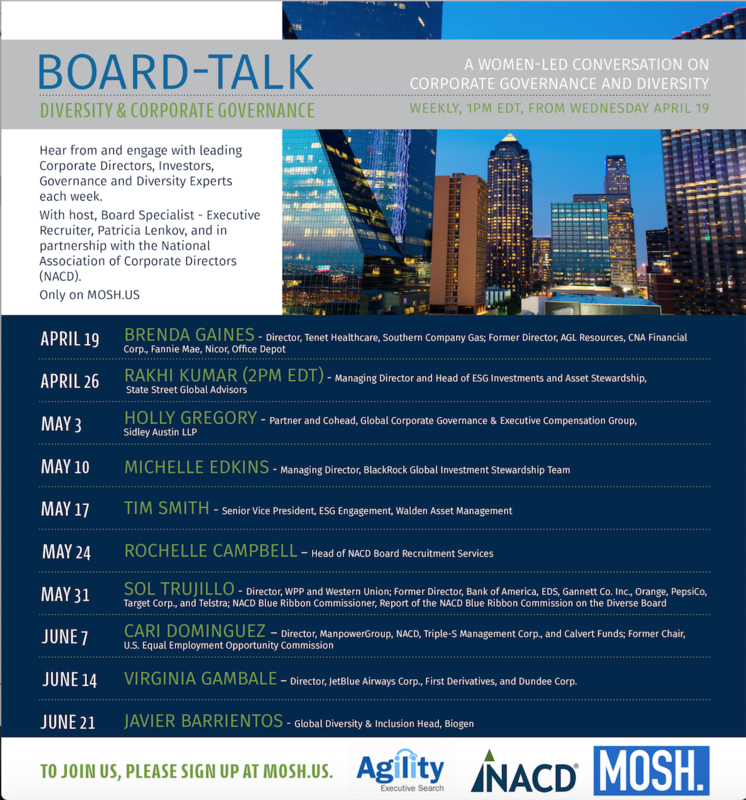 This year's most exciting corporate governance event is taking place on Monday, June 5th in New York City -- and as a Member of BoardProspects you can attend for 20% off the registration price. 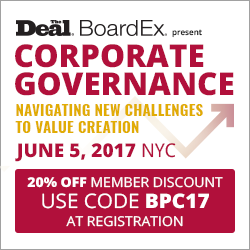 Join BoardProspects and Mad Money's Jim Cramer at Corporate Governance 2017. Sign up here. Fact: A few days ago a ransomware attack locked-up over 200,000 computers and networks in 150 countries. 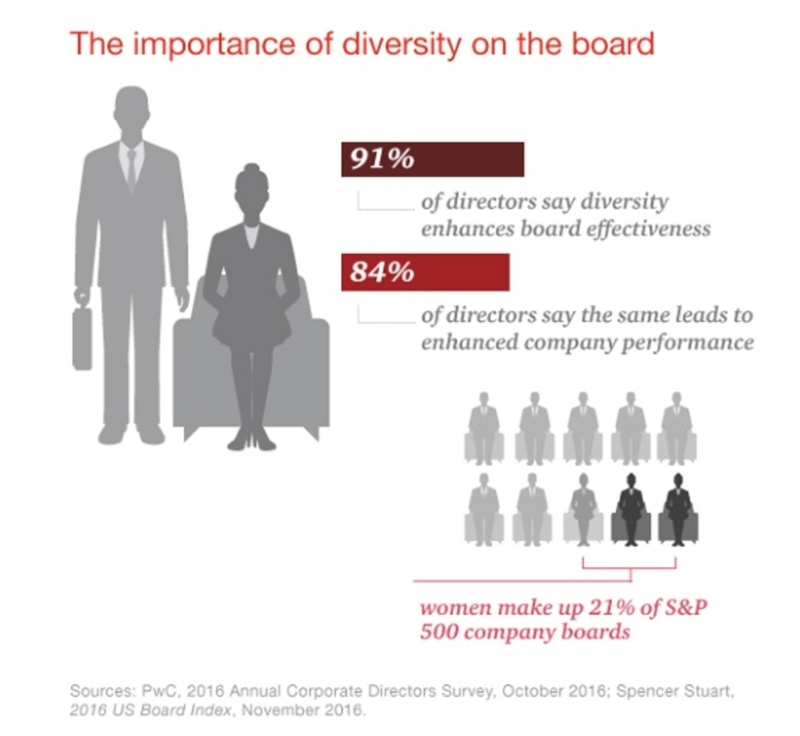 What are your thoughts on boardroom diversity? Compensation experts say such discrepancies highlight that, while corporate boards are increasingly tying compensation to performance, size still holds sway when it comes to executive payouts. “The reality is that once you’re talking about a larger company ... they are going to be paid more,” said Mark Rogers, founder and CEO of Boston-based board recruitment firm BoardProspects. It is summarized by Congress.gov as "To promote transparency in the oversight of cybersecurity risks at publicly traded companies." It's important to understand what this bill means, why it was proposed, whether or not it affects you and what to do about it if it does. The intention of this article is to answer those questions. Guest Blog: Audit and Risk Governance -- How Does Your Board Rank? 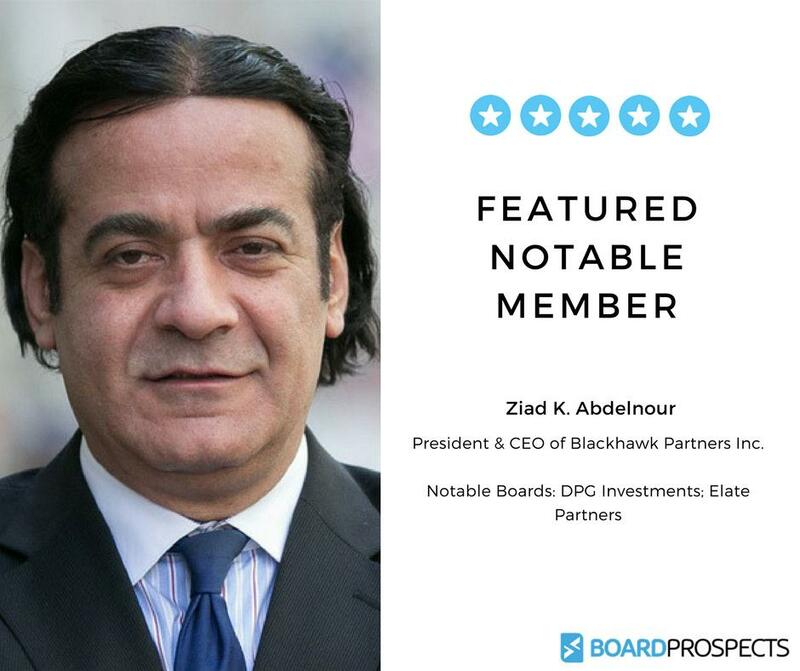 I am pleased today to present a guest blog from BoardProspects Member, experienced board member and former CFO of Cantor Fitzgerald, Jeffrey Chertoff. Chairman, Board of Directors: A multi-stage private equity firm in Greenwich, CT, with a focus on commercializing transformational technologies and healthcare solutions, is seeking a Chairman for its Board of Directors. This is a compensated position which provides up to $100,000 in annual salary/stipend as well as equity participation in the firm with an annual profit share. Is Corporate America Really That Far Removed from the Days of Kozlowski? It lacked the glitz and glamour normally associated with events celebrated by this former captain of industry. It didn’t include a band, models dressed as gladiators, bowls of caviar, chalices of Stoli vodka or even the now infamous ice sculpture of Michelangelo’s David. Then again, this was a decidedly more muted occasion than his wife’s $2 million birthday party in Sardinia, Italy. Regardless, Ex-Tyco CEO Dennis Kozlowski’s release from prison a couple of months ago was indeed a significant occasion – or at least it should have been. BOSTON (November 19, 2014) –BoardProspects.com, the world’s largest online boardroom community, today announced that its shareholders have elected Lorenz Reibling to its board of directors. Reibling is the Chairman and Founding Partner of Taurus Investment Holdings, LLC., a real estate private equity company based in Boston, MA. “We are thrilled that Lorenz Reibling has joined our board of directors. 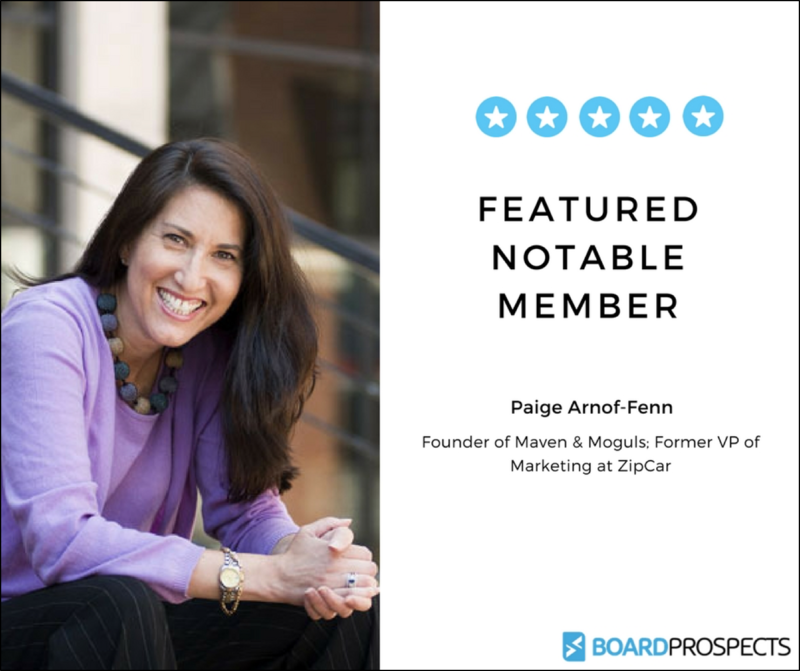 As an extraordinarily accomplished international executive, Lorenz will be a tremendous addition to our board,” said Mark Rogers, BoardProspects CEO. The battle between activist investor Bill Ackman and Allergan Inc.’s CEO and board of directors over Valeant Pharmaceuticals takeover bid of Allergan, the maker of Botox, has created a lot of sound and fury over corporate governance that could leave Allergan shareholders with the sagging faces down the road. Ackman and Valeant recently increased their $47 billion offer for Allergan to $54 billion – only to be rejected for a third time by Allergan’s CEO, David Pyott. A rush of corporate scandals, corruption and shocking transgressions has resulted in a new business atmosphere – investors, shareholders and creditors have finally had enough. Across the globe, they have banded together in special interest groups and are now insisting on legal regulations and reforms to protect their rights and interests. Shareholder activism has created more reforms in the last two years than in the last two decades. Investor group influence now shapes the way boards set policies in such far-reaching topics as diversity, compensation, terms of director service, and director eligibility. Icahn vs. eBay Board – Governance or Gamesmanship? Carl Ichan thinks eBay shareholders need to stand up to the board of directors. Is he right? To compile a “best reads” list for corporate directors and director candidates is a challenge that keeps me on the cutting edge. Feel free to just review the list, provide feedback on what you like and challenge what you feel is not worthy of the list- maybe even make suggestions about what to read next. Board succession is all about integrated thinking, foresight and decision-making rationale. It is common practice for the governance committee to develop and maintain a matrix that outlines the skills, age, length of service, and background of each sitting director. Inquiring Minds Want to Know About Board Evaluation…. Fundamentally, a board evaluation is an opportunity for boards as a collective body to increase their effectiveness based on feedback the evaluation provides. Continuous improvement and development of board and board committee processes and procedures is imperative to ensuring board effectiveness. 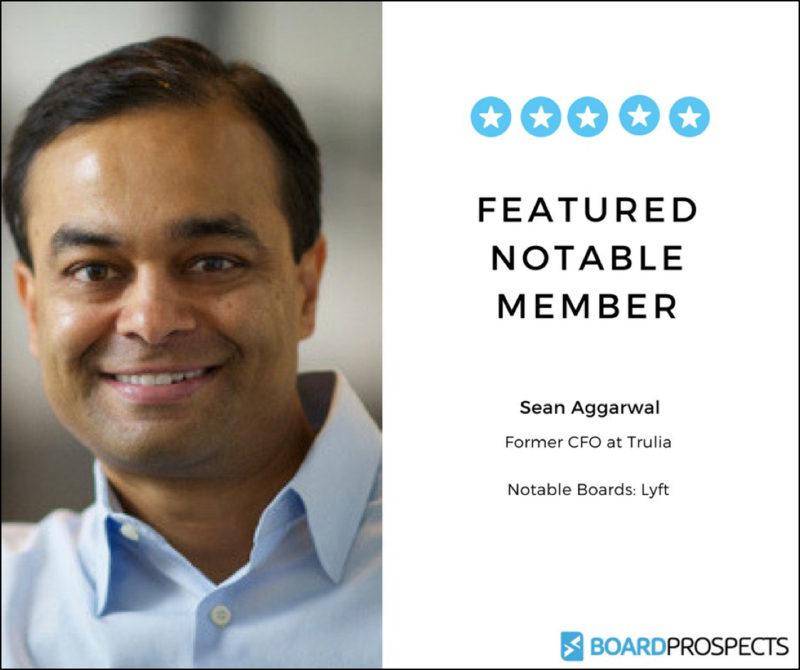 Today, there is an increased level of acceptance and sophistication in board evaluation. However, the evaluation techniques are still in their infancy.